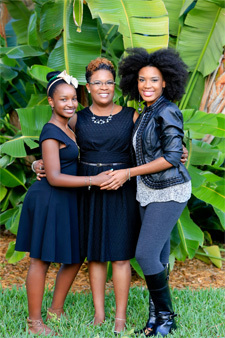 My Daughter's Keeper of Tampa Bay, Inc.
As a mother raising two daughters ages, 15 and 24, it has been my responsibility to teach them to first “value” themselves in order to be valued. My responsibility to teach them to “respect” themselves as a young woman, in order to demand respect from others. Furthermore, to encourage them to “embrace and love” themselves for who they are, and not for what society say they will or will not be. As a mother, grandmother, sister, aunt or women of faith, love and concern for the upcoming generation, it is our responsibility to teach our daughters and young girls how to rise above the culture of degrading women. Remind them that a woman is strong, courageous, nurturing, beautiful and most of all the strength of their families. I encourage all mothers and caregivers raising young girls today, to become more involved in their daughter’s life, because the role of a mother is known as the most significant and influential relationship in a girl’s life. 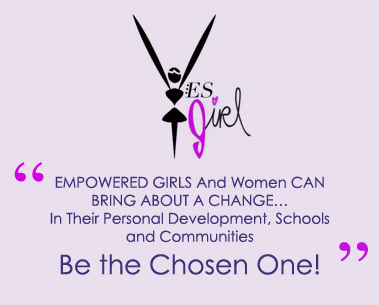 The absence of a mother or positive female figure in a girl’s life is very detrimental in her journey to womanhood. We must take time to listen and make time to talk, because one day your daughters will look in the mirror and see a reflection of you.